Speaker stands need to be both sturdy and easy to move. KB701S fits on both accounts, giving you a stable environment in which to elevate your speakers to optimum height. 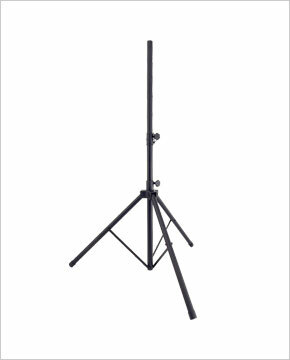 Black powder-coated for finish durability, these stands will give you years of service. The strong telescoping and leg collars provide a stable stand for your speakers.